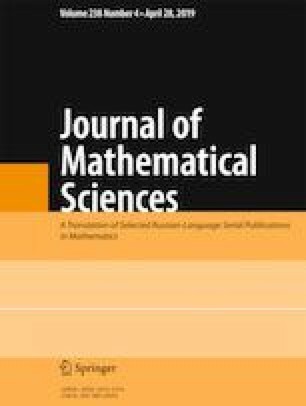 We describe a simple diagrammatic method that allows one to connect the Boltzmann weights of vertex models of statistical mechanics with those of SOS models. An analogy with the computation of 6j-symbols is pointed out. The construction of statistical weights heavily relies on the realization of the group SU(2) on the space of functions of one variable. A closed-form answer for some particular cases is obtained. It is shown that in the general case, the statistical weight of a SOS model, as well as the 6j-symbol, can be presented as the scalar product of two polynomials of a certain type. Bibliography: 16 titles. Translated from Zapiski Nauchnykh Seminarov POMI, Vol. 465, 2017, pp. 105–134.